Throw it up. 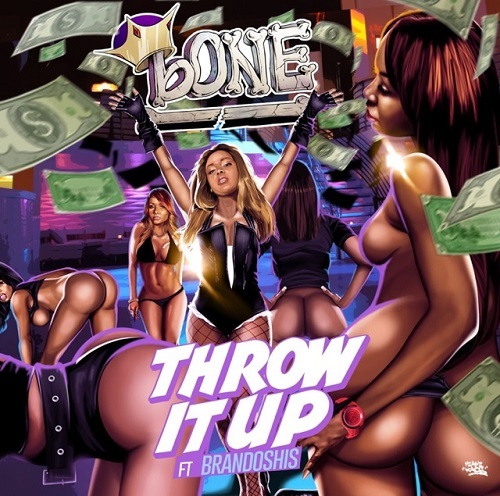 Bone ft. Brandoshis produced by Camo. It is on the album All About The Money 2. 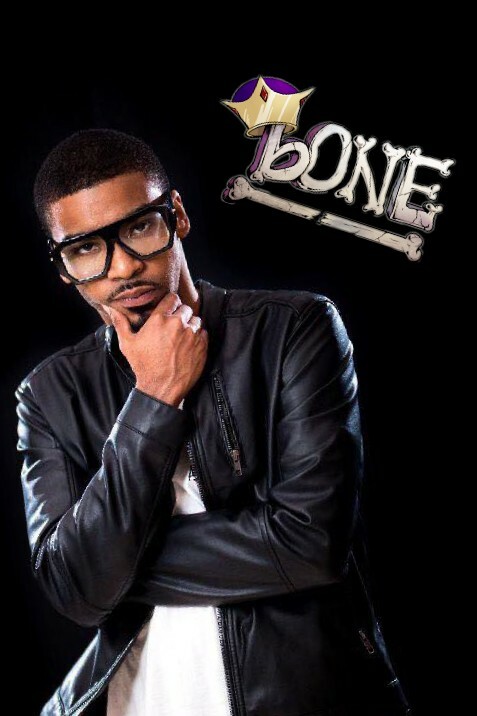 Currently Bone is currently touring with 11 dates scattered through the south and midwest thru the summer and sweatin sauce in studio during his time off the road. Bone is looking to solidify his brand with these next releases topping the charts all Summer. Throw It Up by Bone The Mack on VEVO.